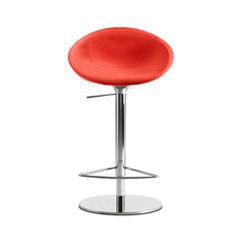 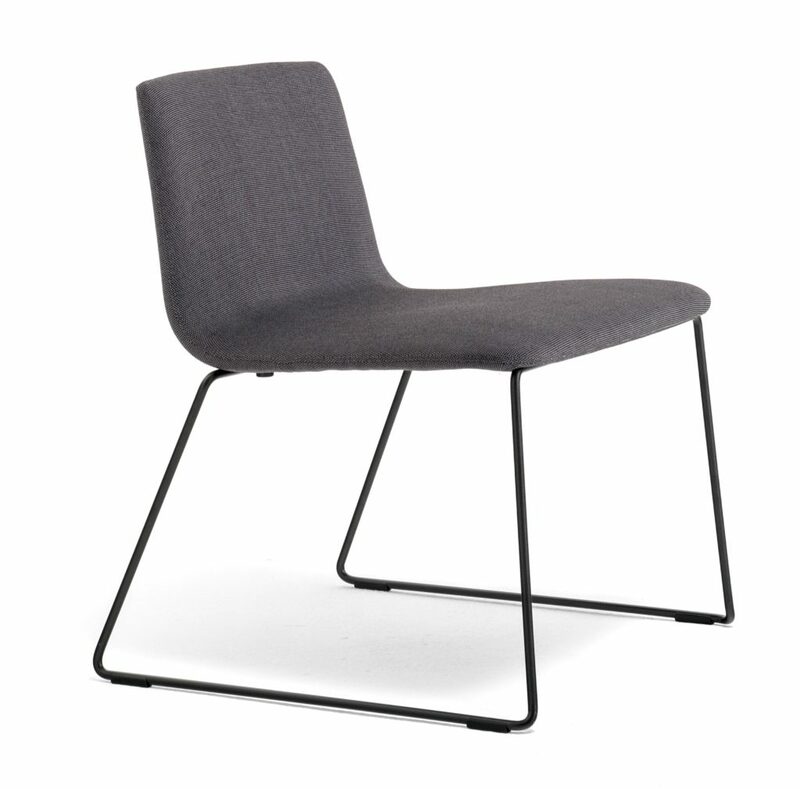 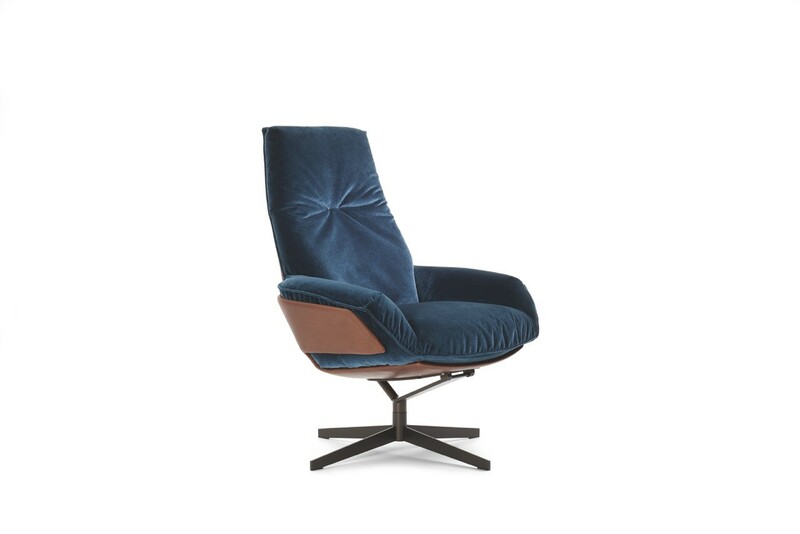 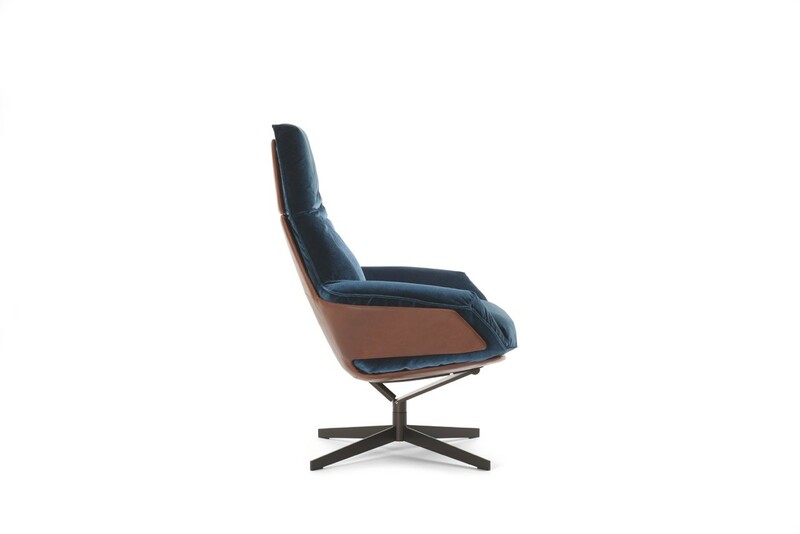 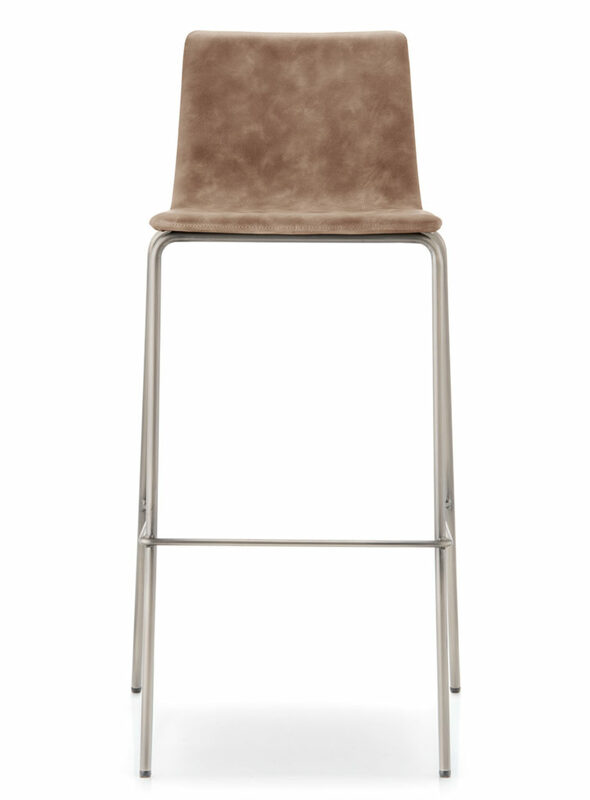 HARD SHELL, SOFT INTERIOR: THIS IS PROMISING THE CASUAL UPHOLSTERED CHAIR DARON. 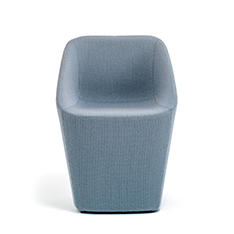 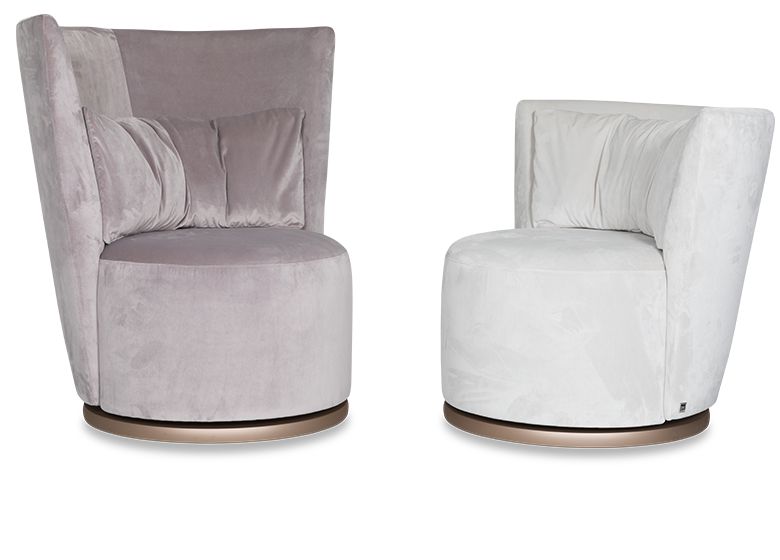 A chair like a hug: The distinctively shaped DARON seat literally hugs its owner and, together with the cuddly-soft seat upholstery, provides a feeling of security. The high backrest, which cuts out the surroundings, supports this impression and makes DARON into a very special place of retreat. 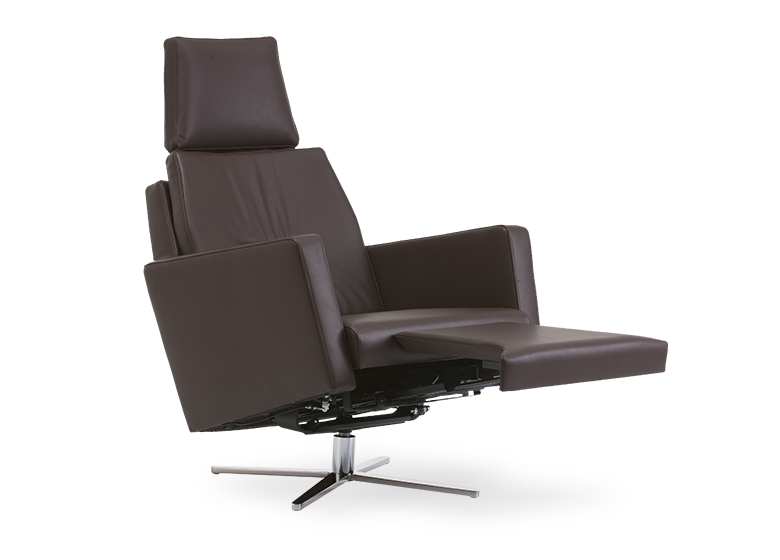 The clever relaxation mechanics provide the perfect chill-out zone. 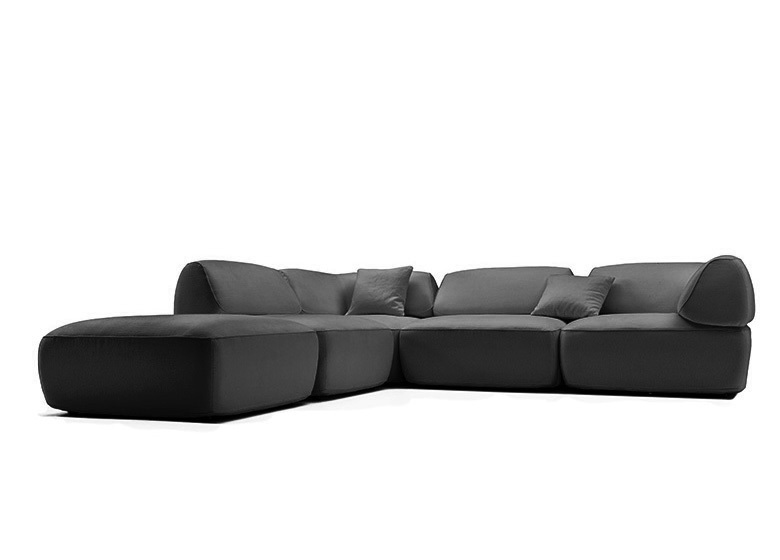 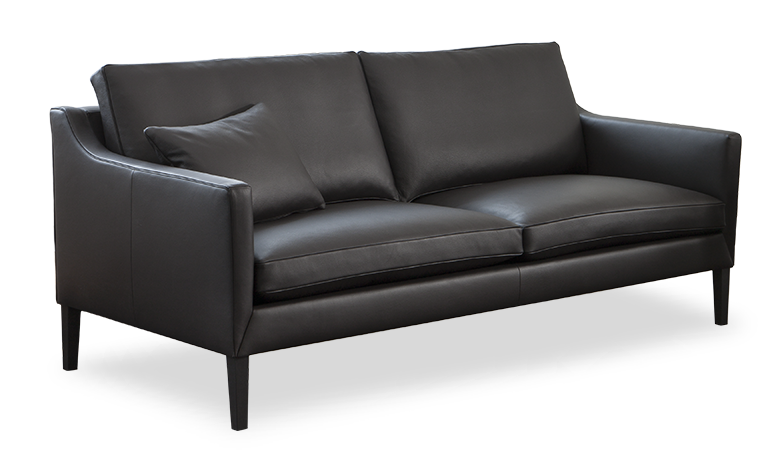 Almost invisible, it does not detract from DARON’s modern design in any way. 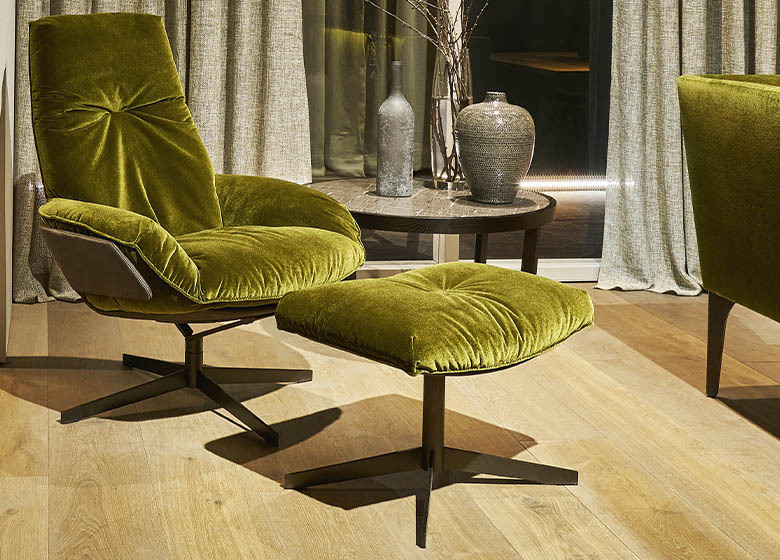 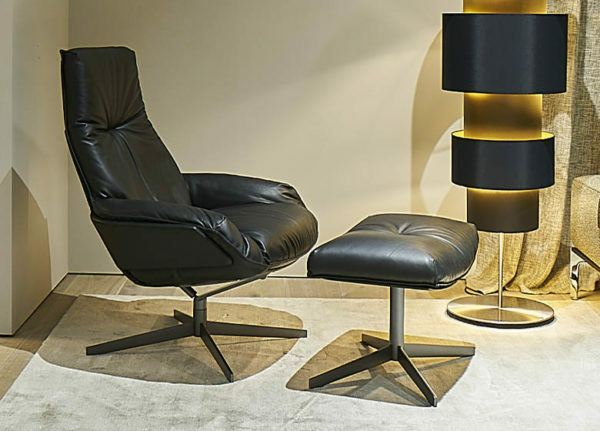 Elegant leather and combinations of upholstery fabric underline the perfectly handcrafted finish of the chair, making it into a treasured, unique item in any living room.